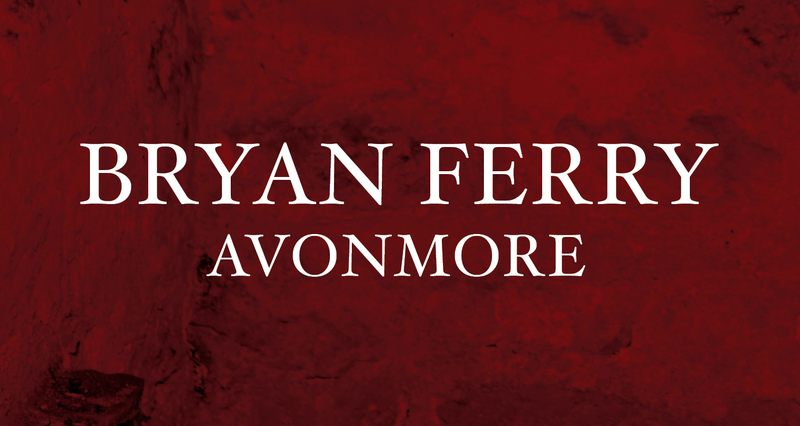 Bryan Ferry has revealed the first taste of his upcoming fourteenth solo album Avonmore. The debut single from the new set Loop De Li was premiered on BBC Radio 2 this morning. The laid-back anthem has all the makings of the perfect Ferry anthem: nostalgic grooves, smooth vocal delivery, and a pulsating bass. 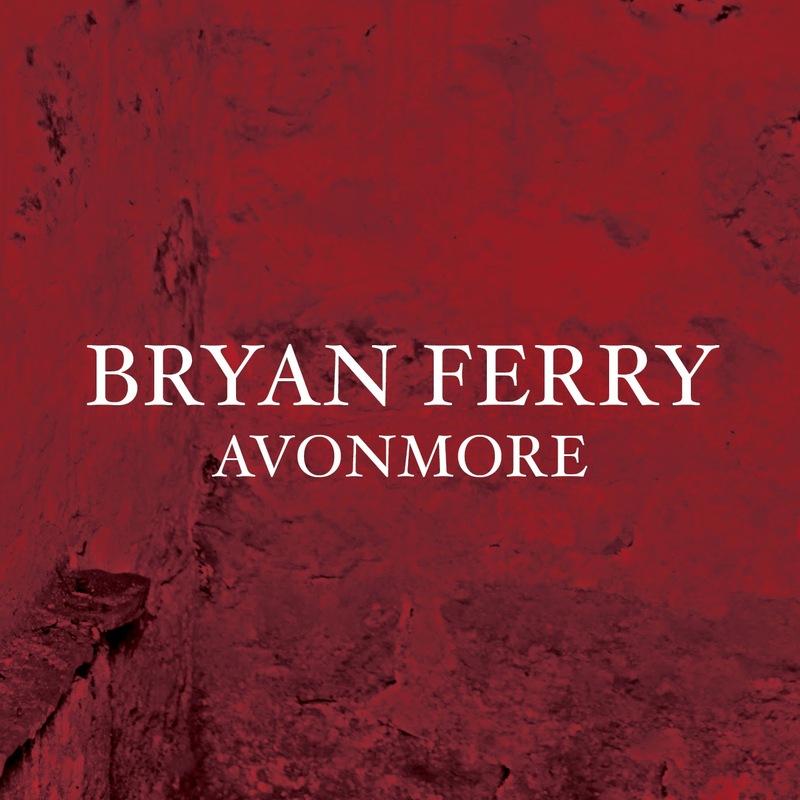 Mixed by Craig Silvey, the set features many of Ferry's long-term musical collaborators including Nile Rodgers, Johnny Marr and Marcus Miller.